Bushcraft Cooking Methods – Bushcraft Basics. 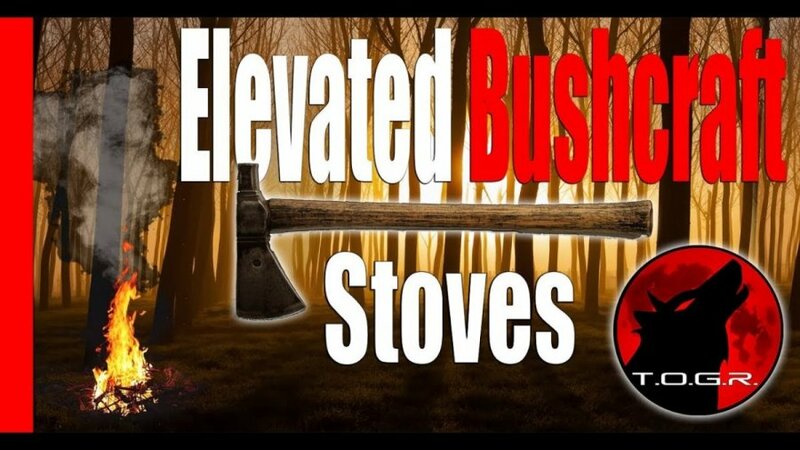 Today it’s time for some Bushcraft tutorials involving Elevated Ground Stoves. I have receive a lot of requests for this video so here you go.